From the moment you enter this home through the secluded front courtyard, you'll appreciate the character and beauty of this home. 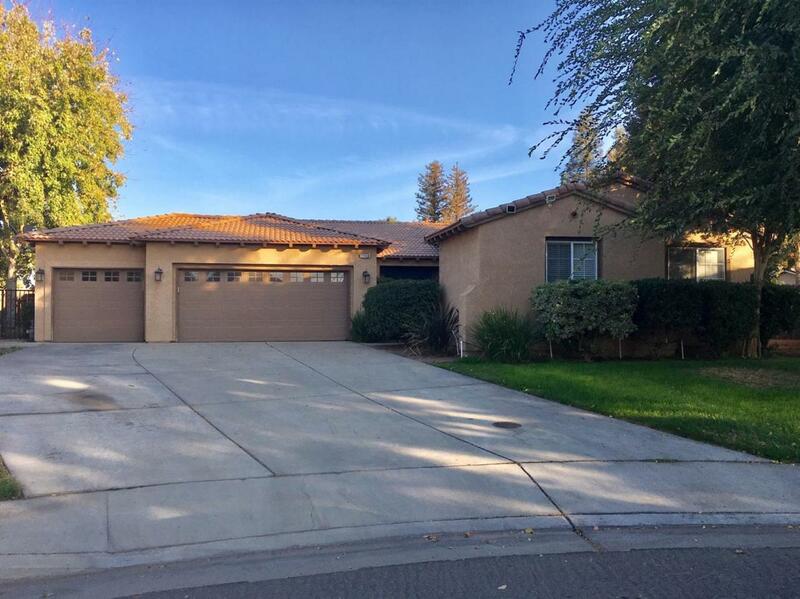 This 4 bedroom, 2 bathroom is in a great north Kingsburg family-friendly neighborhood. 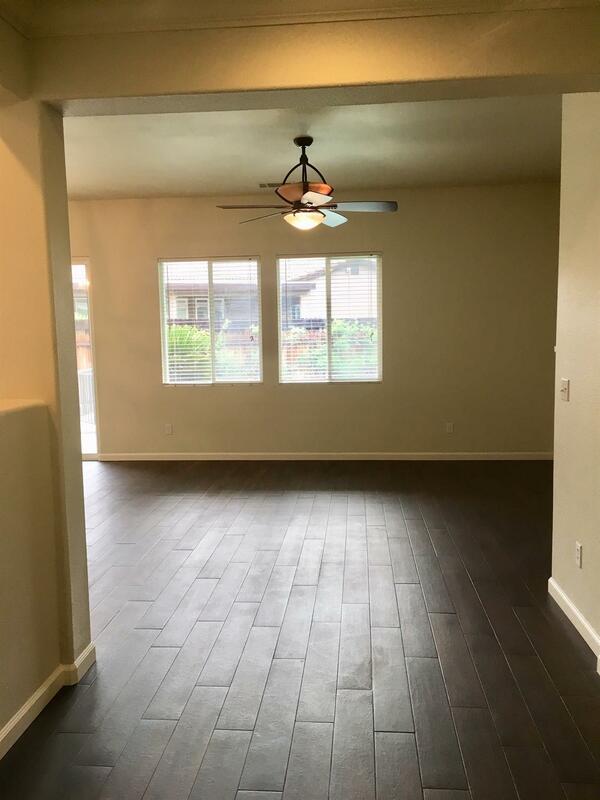 New wood-looking tile floors, new stainless steel appliances, new interior paint and updated light fixtures make this home feel like new. It boasts an open layout with room for everyone. 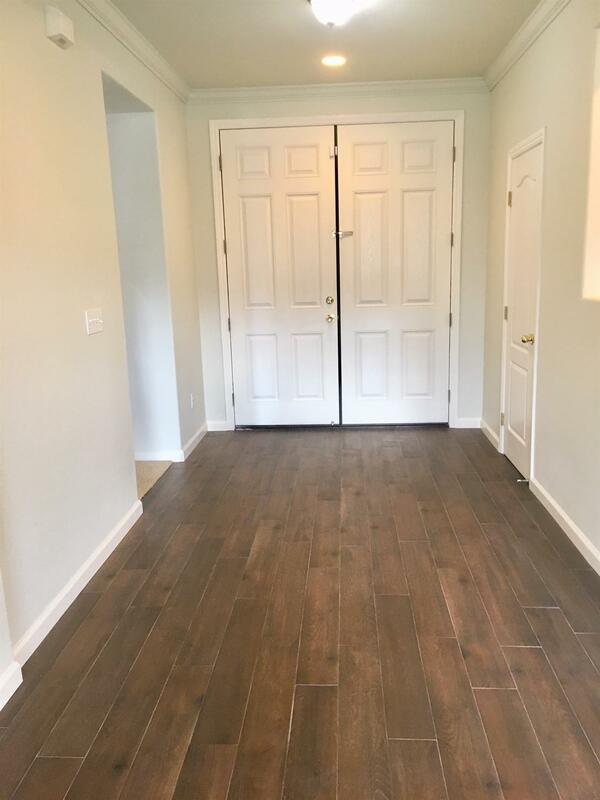 The master suite is spacious, features his/her closets, a large soaking tub and separate shower and has a slider going to the pool and back patio. The 1/4 acre lot features a built-in swimming pool, a great patio, and a huge lawn space with possible RV parking. All of this, and a 3-car garage.